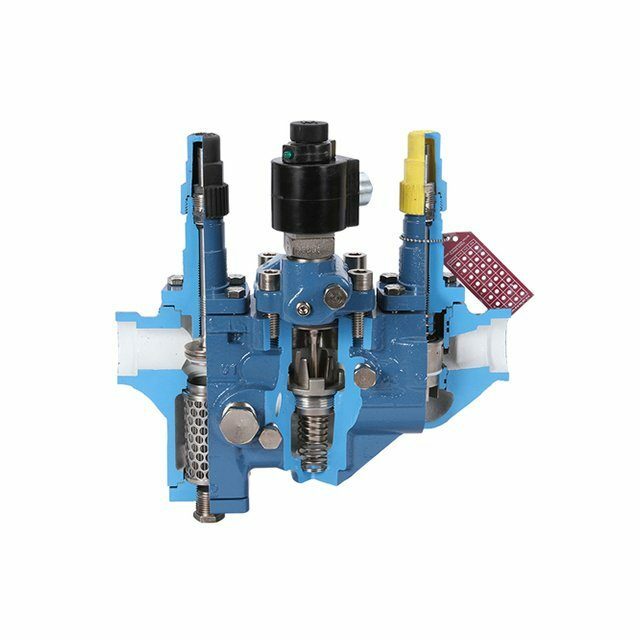 Hansen’s new Motorised Control Valve is a direct motor actuated valve designed for operation in direct expansion, liquid makeup, temperature, pressure and level control applications for a wide variety of refrigerants. 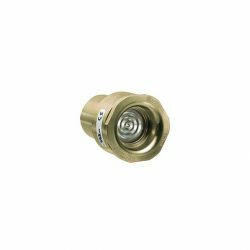 With its industry leading Safe Working Pressure (SWP) and MOPD rating of 800 PSIG, this valve also features water tight, weather proof, IP 67 rating for reliable outdoor use along with factory set plug-and-play logic for quick and hassle-free installation. 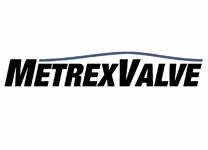 Manufactured for quality & reliability with automotive grade assembly technology, this valve has been proven with over 80,000 hours in the field coupled with over 10 years of accelerated life testing. 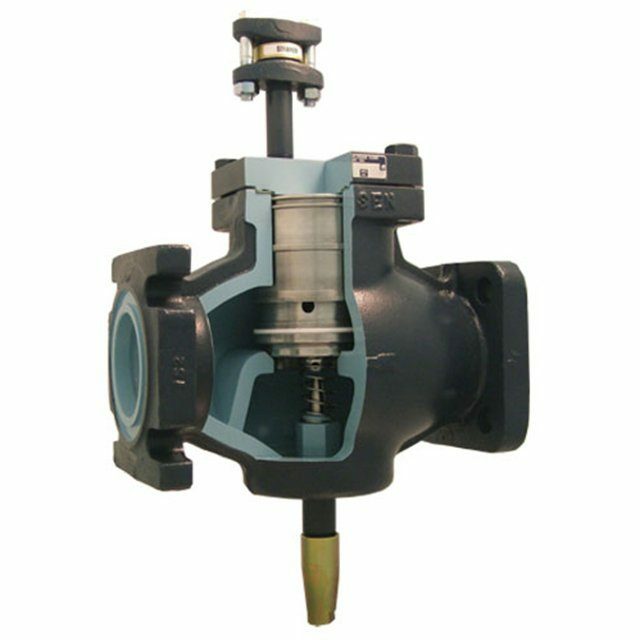 A unique design of valve which eliminates the possibility of valve stem leakage. For open/closed (HMSV) or modulating (HMMR/V) control, suitable for pressure temperature or level control. HMMVC/HMMRC/HMSVC include internal power supply with automatic close upon power failure. Can be connected to plant PLC (4-20mA signal) or used with stand alone controller. 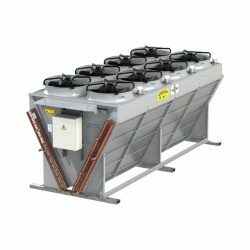 24VAC (75VA minimum per valve) 75W peak, 10W running. 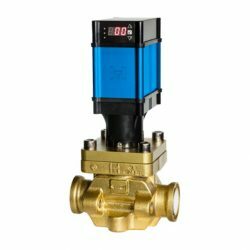 The MVP is a rugged, compact refrigerant control valve station offering multiple variations and functions to accommodate a wide range of capacities and application requirements. 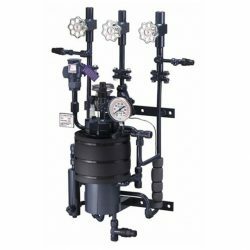 For liquid, suction and hot gas applications. 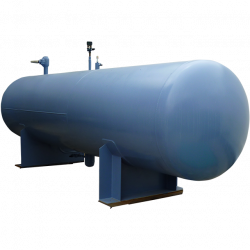 Suitable for ammonia, R404A, R134a and other approved refrigerants. 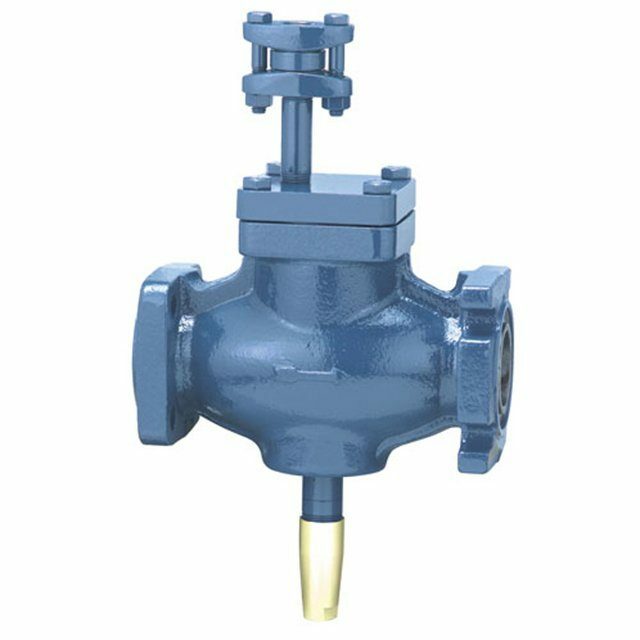 In line strainers are available for close coupling to valve inlet. 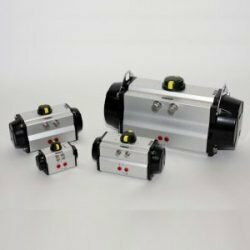 Two step dual solenoid design allows for closed, partial open (10/15%) and fully open operation. 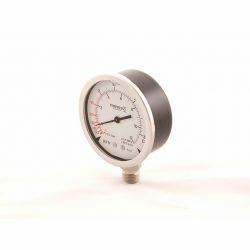 For liquid, suction and hot gas applications, inlet, outlet or differential pressures. 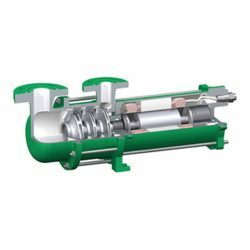 Suitable for ammonia, R404A, R134a and other refrigerants. Modular design, allowing for many different control variations. 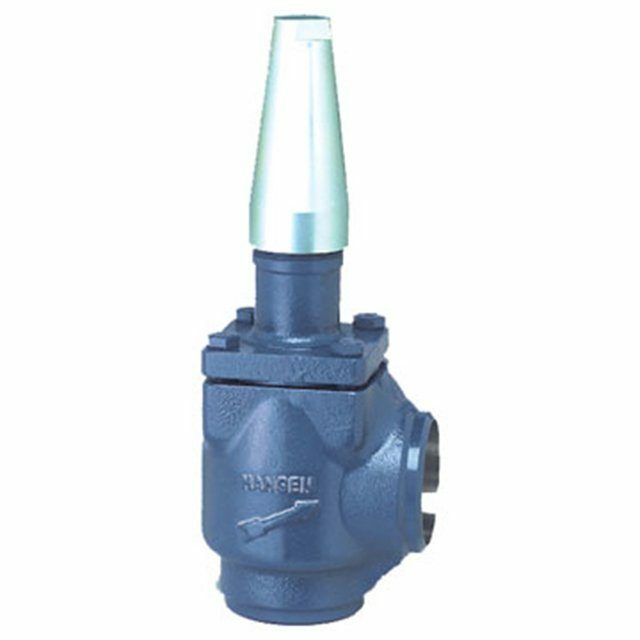 Designed for small capacity systems, or for use as pilot valves for larger regulating valves. 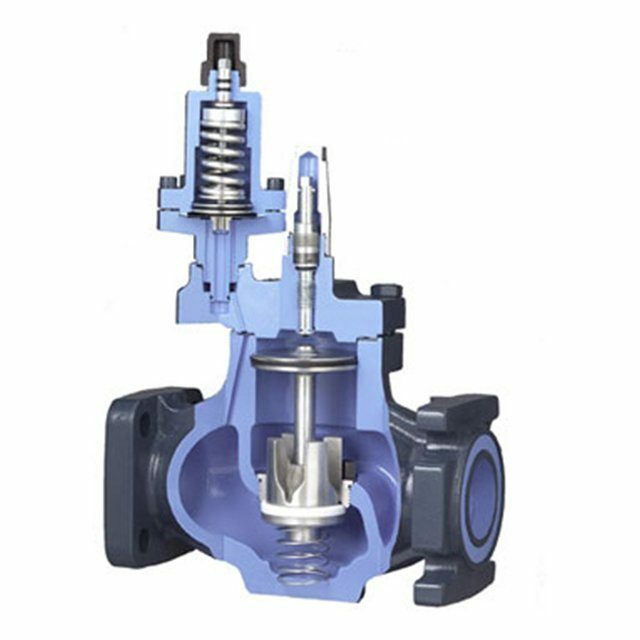 Two step suction stop valve with internal controlled bleed down equalizing feature. 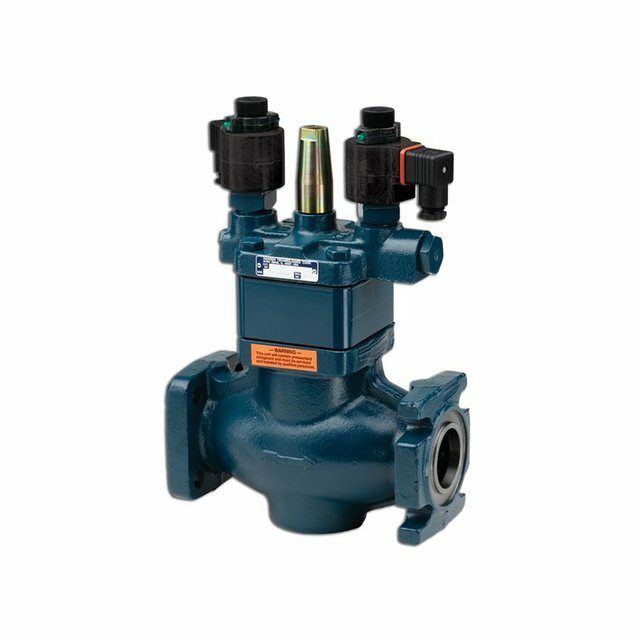 Eliminates the need for a seperate bleed down solenoid valve. Normally open, requiring zero pressure drop. 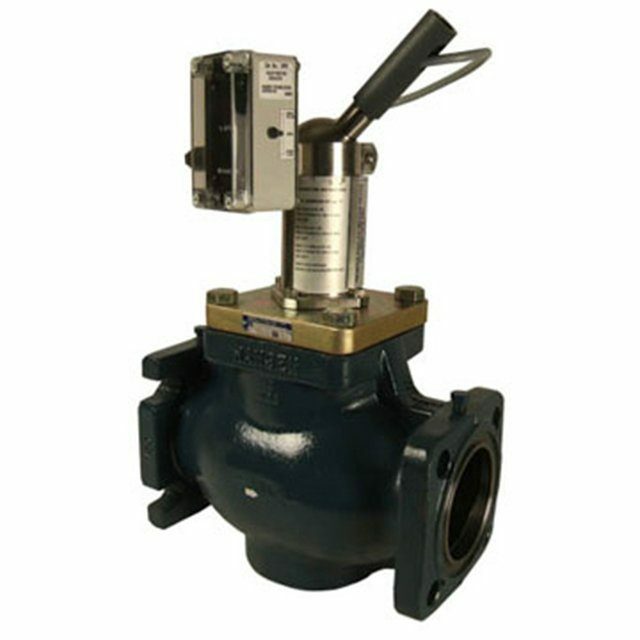 Pilot solenoid is required for control of hot gas pressure source. 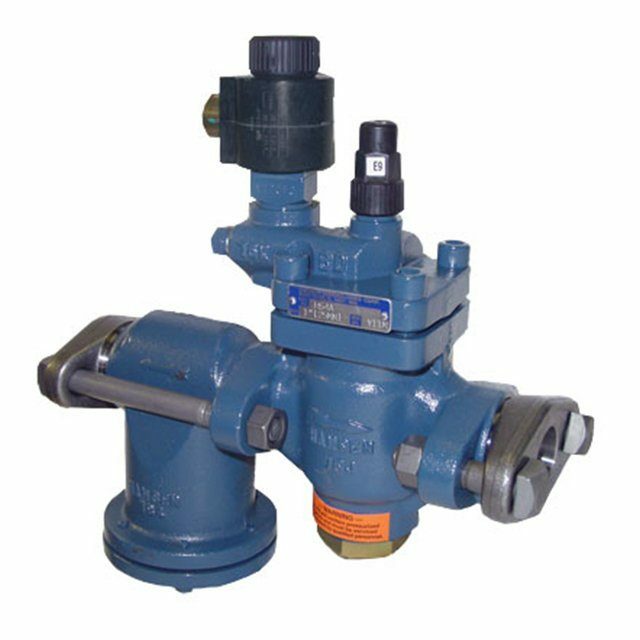 Supplied complete with pilot line disc strainer and flanges. Back seating design, with teflon seat. 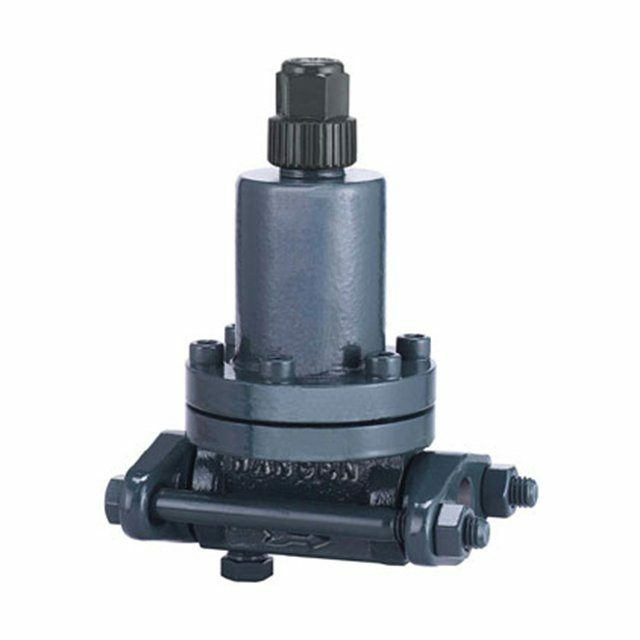 Supplied with vented seal cap, also available with handwheel.